Sometimes, there’s a fine line between love and hate. 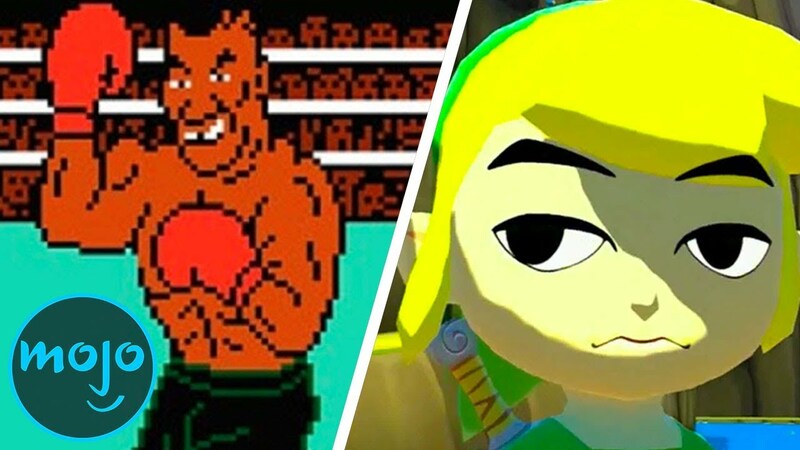 Today, we’ll be counting down our picks for the Top 10 Video Game Moments That Made Fans Rage Quit. For this list, we’re looking at sections of games that are notorious for their monotony; so boring, difficult, or tedious that they can make even the biggest fans smash their controllers.